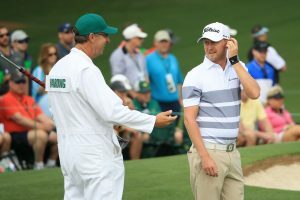 Augusta, April 14: Justin Harding making his maiden trip to Augusta slipped a little, but stayed within striking distance of the leaders as he was tied-seventh following a card of two-under 70 on the moving day at the Masters. 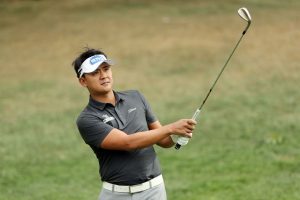 He was eight-under and five behind leader Francesco Molinari (66) at 13-under, two ahead of Tiger Woods (67) and Tony Finau (64). Harding, who has risen from 712 at the start of 2018 to his current 49th, has for company World No. 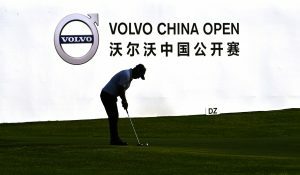 1 Dustin Johnson (70), Matt Kuchar (68), Xander Scauffele (70) and Louis Oosthuizen (71). In the third round, Harding will play with Kuchar and Schauffele. 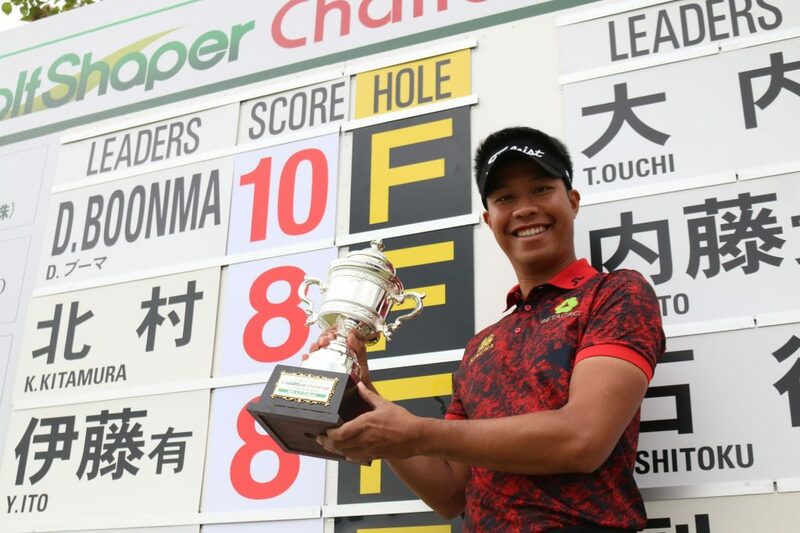 Kiradech Aphibarnarat, making his third visit, slided heavily from T-16 to T-43 after a round of 75 that included four-over 40 on front nine, Two birdies against one bogey improved it slightly, but overall it a rough day with five bogeys against two birdies. Sunday promised a lot of electric action and an unusual draw sheet as the final 18 will be played in threesomes and from both tees. 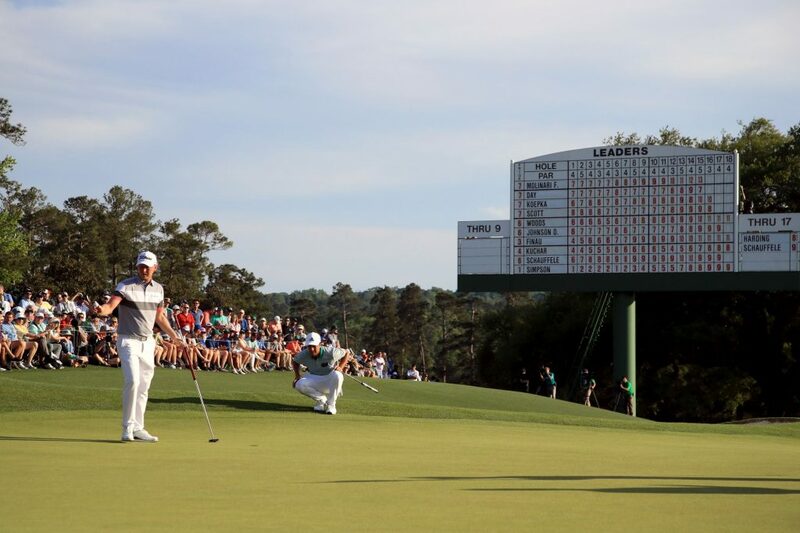 Play begins at 7.30 am, as there is a serious threat of severe thunderstorms, which forced Augusta National to re-draw its Sunday plans and they want to try and finish play before conditions become unplayable and dangerous with lightning. On an action-packed moving day, none moved better than the calm and composed Molinari. The Italian is bidding to become the first reigning British Open champion to win the Masters since 2001. The last man was Tiger Woods. Molinari now leads the same man, a winner of 14 Majors, by two shots. Sharing the second place with Woods, was Finau, one of the three players to shoot 64 on a day when the field average was 70.81. 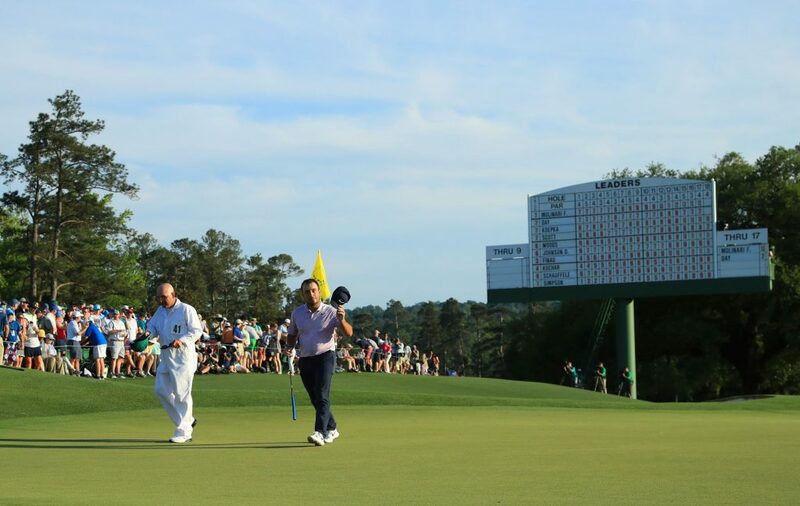 Molinari, who shot a career-best 67 on second day improved it to 66 and stretched his bogey-free run to 43 holes. Brooks Koepka, who had a share of the lead on the first two days carded 69 to be placed third, while Webb Simpson (64) and Ian Poulter (68) hung right behind at nine-under in Tied-5th. Ten players are within five shots of the lead and 23 out of the last 28 years, came from the final pairing. On his putting this week, he added, “Look, I’ve been putting good, I felt like I’ve had good speed on the greens and I’ve read them pretty well, so it’s just a matter of trying to give yourself as many chances as you can. Molinari once again was a picture of precision. He drilled 10 of the 14 fairways, 13 of the 18 greens and had 27 putts, some of them clutch ones as he was bogey free for second day running. His 80 putts are second to Harding’s 79. A comeback, which began from his own event, the 2017 Hero World Challenge, saw Woods contend at Open and finish second at PGA Championships before winning the Tour Championships. 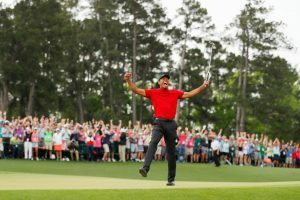 But a Major, his fifth Green Jacket (14 years after his fourth one) and a 15th Major (11 years after his 14th) would finally signal that Tiger is back in every sense of the word. Earlier, Finau 71-70 in first two rounds, exploded into action with three birdies to start the day followed by another on sixth and an eagle on eighth, at which point he was six-under through eight for the day. Birdie putts became a little reluctant and he managed only two more for 64. Finau, from Salt Lake City, and the first player of Tongan-Samoan heritage on Tour, was the first to reach 10 under as he chases only his second PGA Tour win and a first major. “I’m driving the ball nicely and I can attack the golf course if I’m driving well,” said Finau, who was one of three players to shoot 64. “I feel good, I feel comfortable.” Indeed, a far cry from the ankle he dislocated in the par-3 contest ahead of the 2018 Masters.